Each IoT block is a sensor or peripheral with built-in functions to make it easy to prototype and build projects for the Internet of Things. 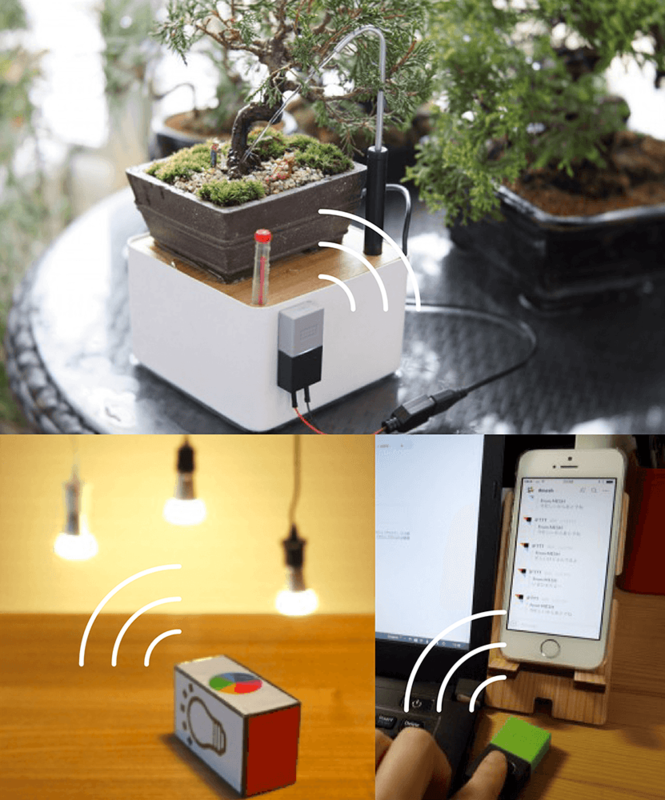 Add wireless technology and the best of the Internet of Things to your projects instantly with MESH IoT blocks. 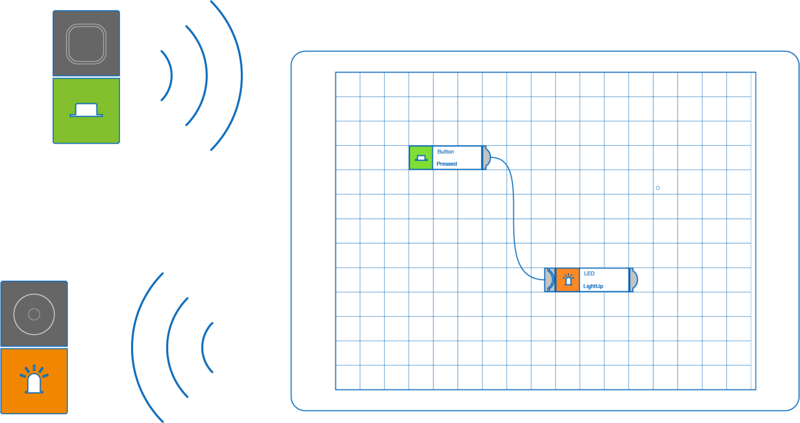 Simplify programming and wiring with an intuitive drag-and-drop canvas. 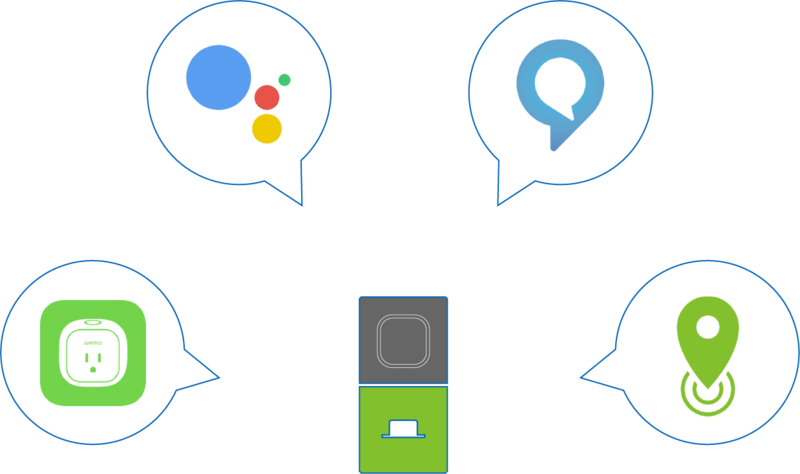 Connect your project to web services and popular smart gadgets like WeMo and Google Assistant voice activation. Expand hardware projects without expertise. 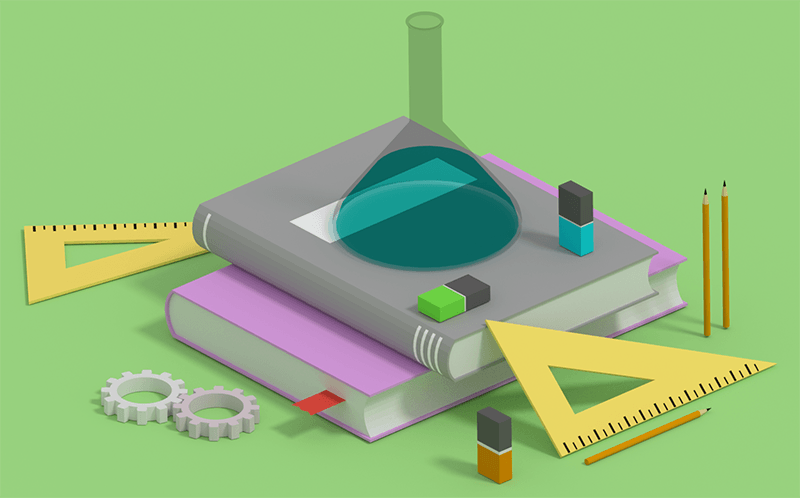 Building an IoT gadget requires a ton of knowledge, but with MESH there is no need for expertise in circuits or network programming. 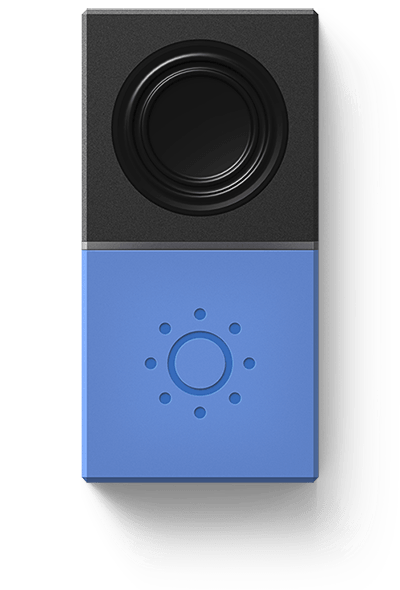 With an IoT block in your project, you can add smart features like motion-sensitivity, remote control, orientation monitoring, voice commands, notifications, text messaging, and more. Remote control has never been so simple. 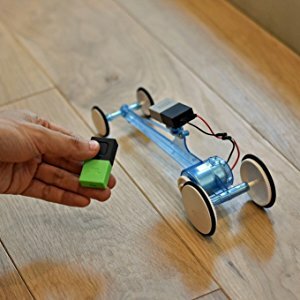 Just connect MESH GPIO to a DC motor for instant remote control with MESH Button. Connect projects to the internet instantly. 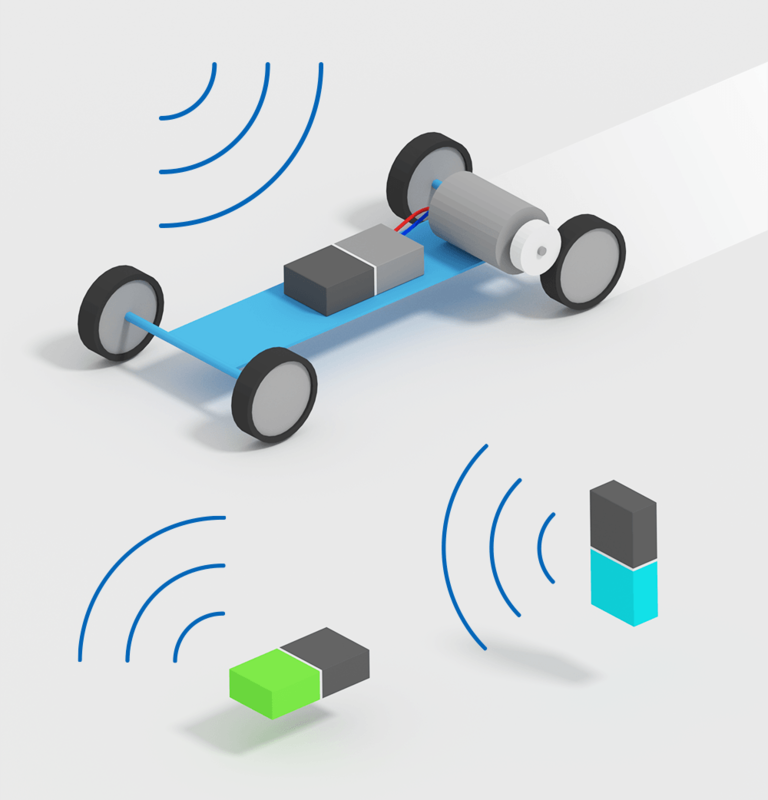 Transform your project into an Internet-of-Things-connected device. 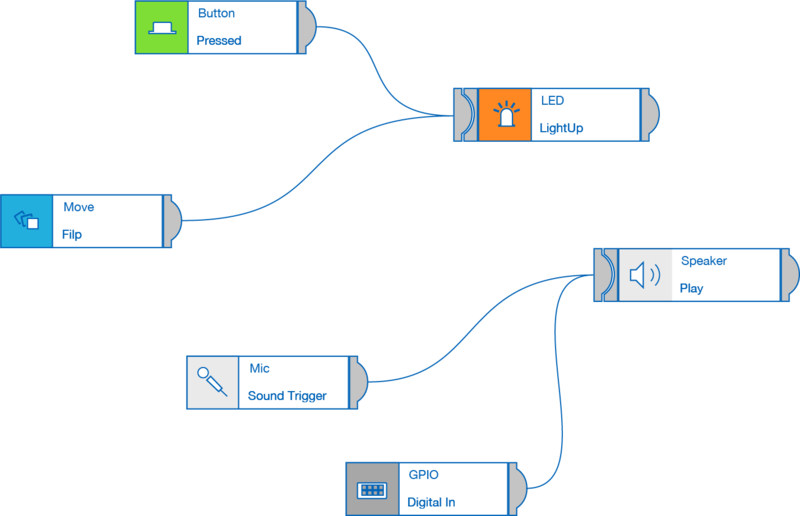 Create gadgets like a Twitter alarm system or a voice-activated, data-logging, remote-controlled car. 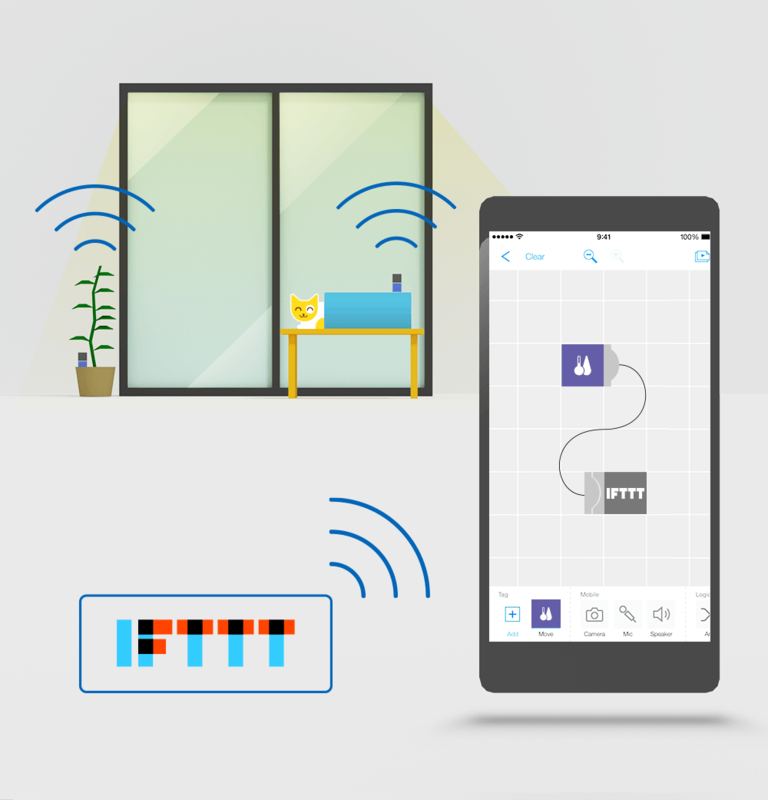 MESH is compatible with over 350 smart gadgets, home automation devices, and web services on IFTTT. Built-in IFTTT integration in each IoT block makes it simple to add custom features to a smart gadget. For instance, with a MESH Motion and a MESH Temperature & Humidity, you can add a clever feature like motion-activated, multi-room temperature monitoring to a smart device like Nest thermostat. 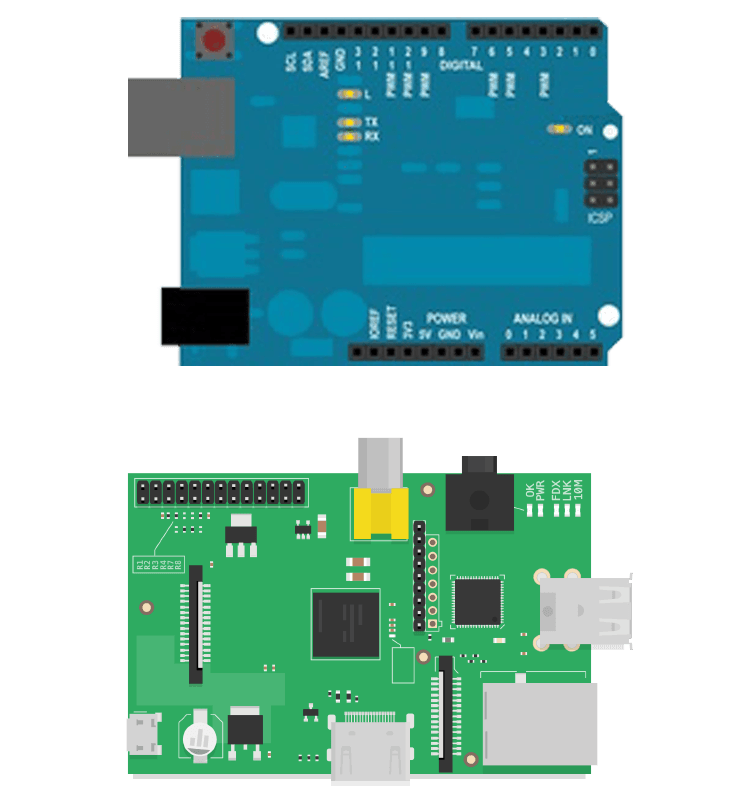 Every smart gadget starts with a prototype, and MESH GPIO is a simple interface for development boards like Arduino and Raspberry Pi or actuators like a DC motor. 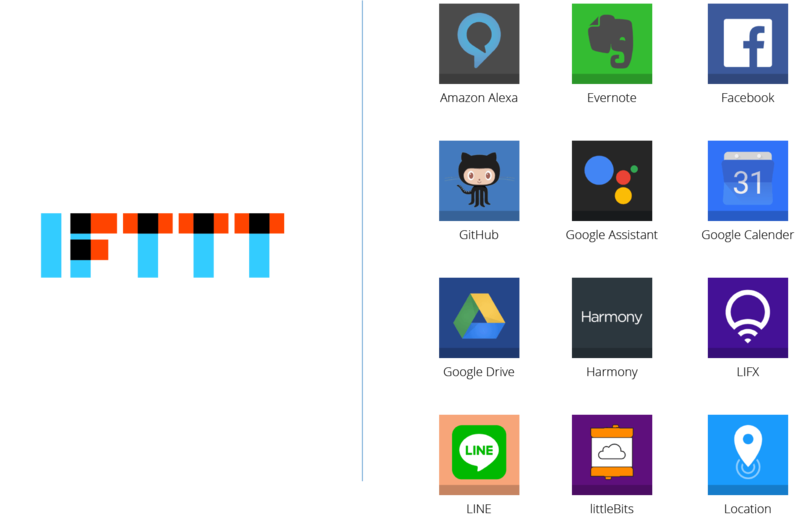 If you're building a gadget of your own, MESH GPIO integrates any smart devices or web services on IFTTT, including Google Assistant, Amazon Alexa for Echo, Twitter, Google Sheets, Philips Hue, Nest, LIFX, WeMo and over 350 more. 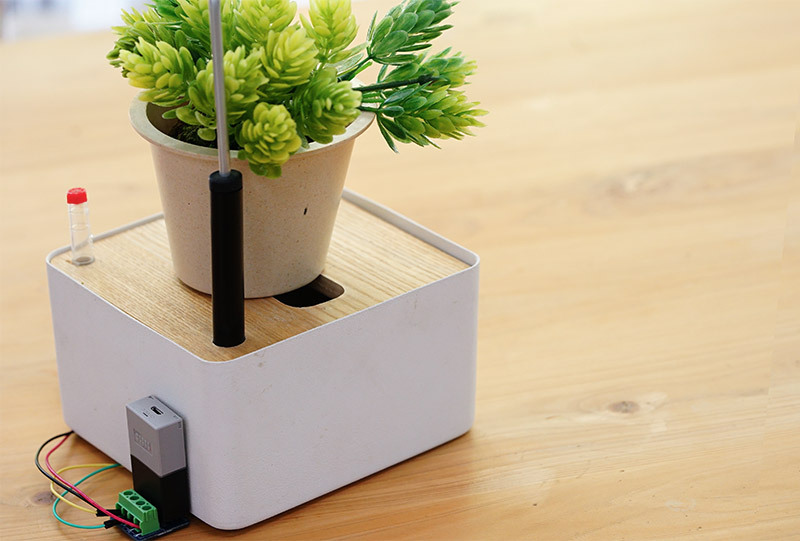 Self-watering plant stand powered by MESH GPIO and a USB water pump. MESH GPIO makes all sorts of automatons possible. This project is as simple as choosing a trigger like MESH Button, a moisture sensor, or even a tweet to activate the water pump. MESH has a ton of built-in functions. Add MESH to your toolkit. Sign up for the latest MESH news, including events, collaborations and new arrivals. MESH is kit of app-enabled modules for prototyping and building projects for the Internet of Things. Incubated by Sony and made in Japan. Apple and the Apple logo, iPad, iPhone and iPod touch are trademarks of Apple Inc., registered in the U.S. and other countries. App Store is a service mark of Apple Inc.